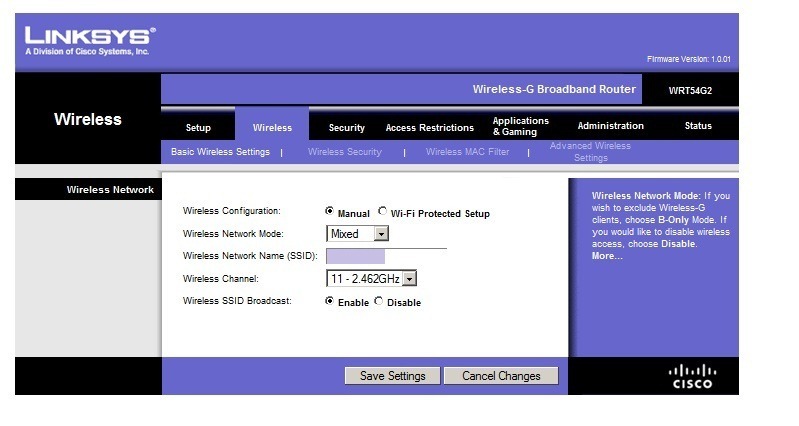 The Wi-Fi router you use to broadcast a private wireless Internet signal in your home or office is not only easy to hack, says a report released today, but the best way to protect yourself is out... 19/08/2008�� This tutorial will explain to you how to hack someone's internet account through his router. This hack is based on a security exploit of the router's default password and the stupidity of the user. Explanation: when somebody buy's a xDSL/Cable router, the router is set to manufacture defaults like IP range, user accounts, router table, and most important the security level. This new WiFi hacking method could potentially allow attackers to recover the Pre-shared Key (PSK) login passwords, allowing them to hack into your Wi-Fi network and eavesdrop on the Internet � how to find centroid of a shape Get unlimited access to any Wi-Fi for free, remember that the complete service is free and online. There is NO catch! There is NO catch! With the rapid increase in the usage of the internet, almost every place has at least 1 Wi-Fi zone around. So, you would like to know how to hack WiFi on iPhone so that you can enjoy the free internet. Sometimes, you want to learn how to hack WiFi password if you forgot your own password and want to find out the password. In this article, we have provided some easy solution on how to hack � how to get robux on roblox for free no download Most of the people hack wifi to use the free internet that�s why people don�t change the default password. 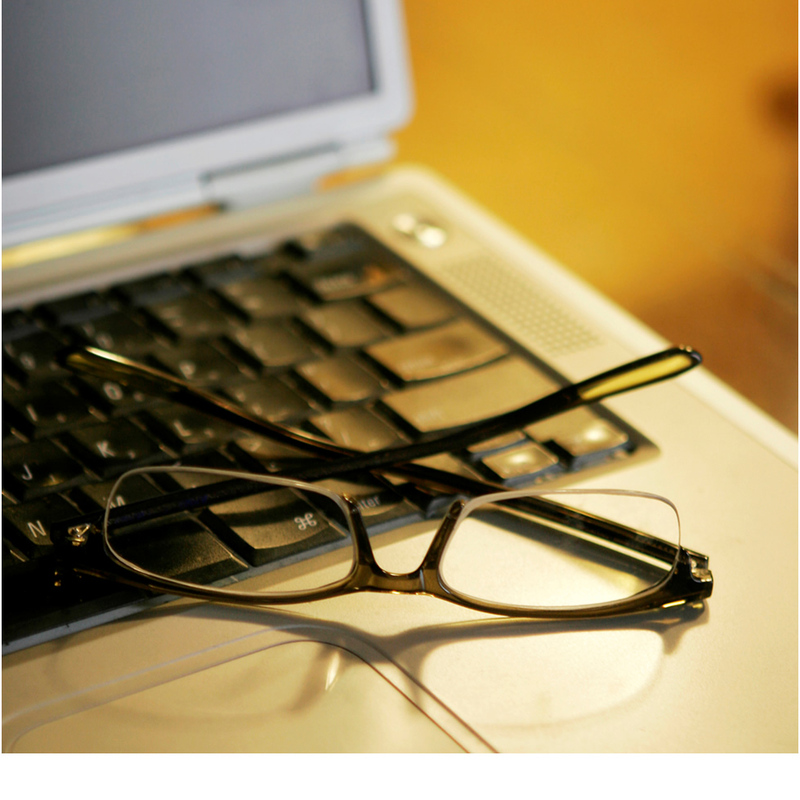 Another reason is some people really don�t know how to change the password. Another reason is some people really don�t know how to change the password. 7/01/2011�� Hacking Cable Modems (higher speeds, free internet) Cable Modem hacking is a medium-difficulty task. In this tutorial I will show you how to hack a cable modem, get free internet, and free Cable TV (if you need it). One can not hack ones internet modem - not a modern one anyway. They are designed to be tamperproof, because they interface to the internet providers CMTS. They are designed to be tamperproof, because they interface to the internet providers CMTS.